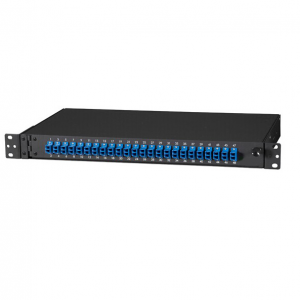 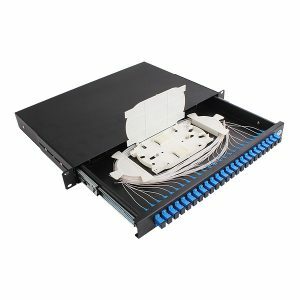 Fiber distribution boxes,terminal boxes,patch panels vary from its structure, fiber capacity and fiber ports. 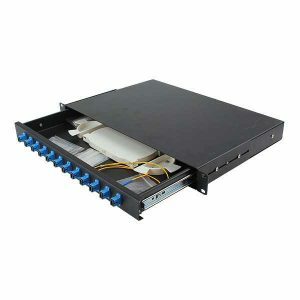 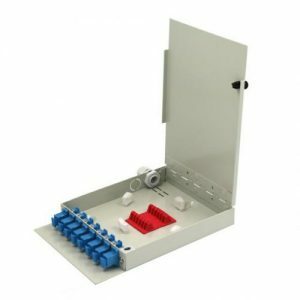 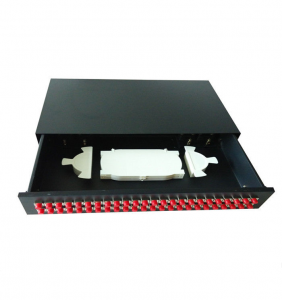 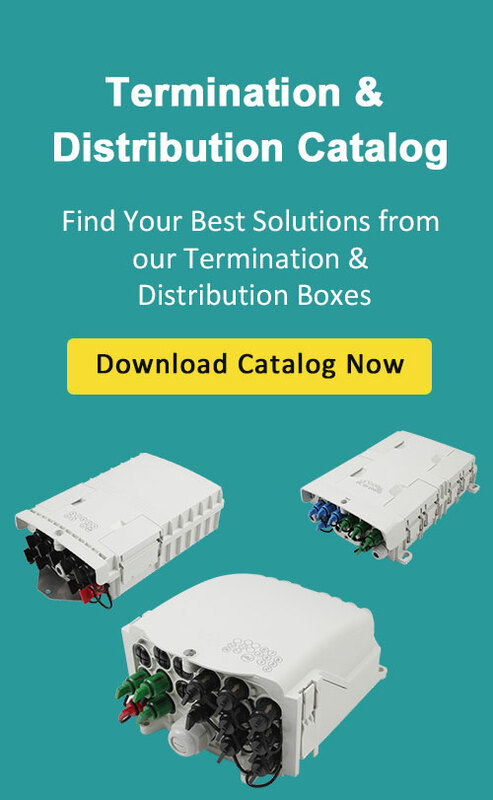 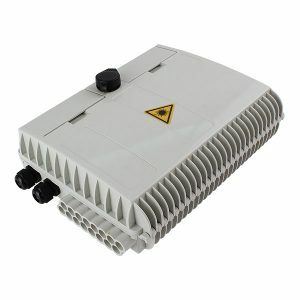 You can always customize this fiber termination boxes from teleweaver to fulfill your requirements in application. 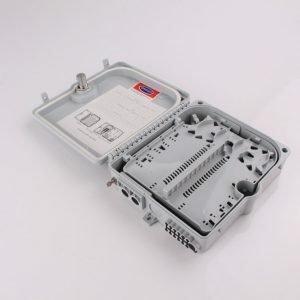 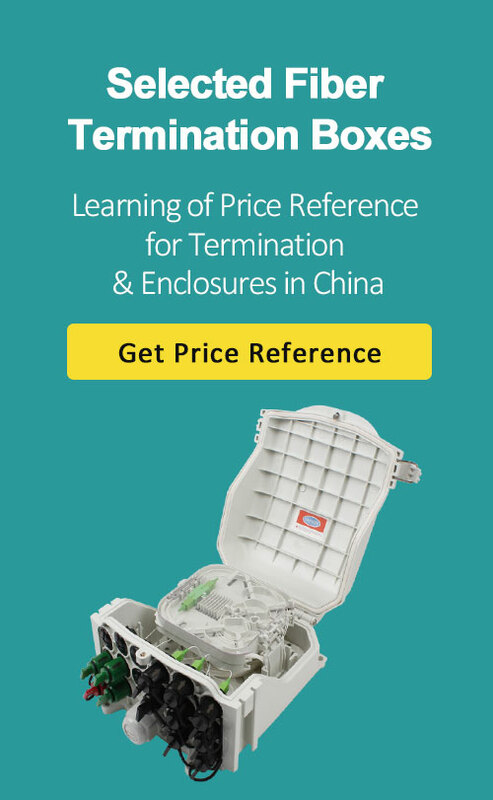 To better understand our fiber termination boxes, You are requested to Ask a Free Sample for testing purpose.